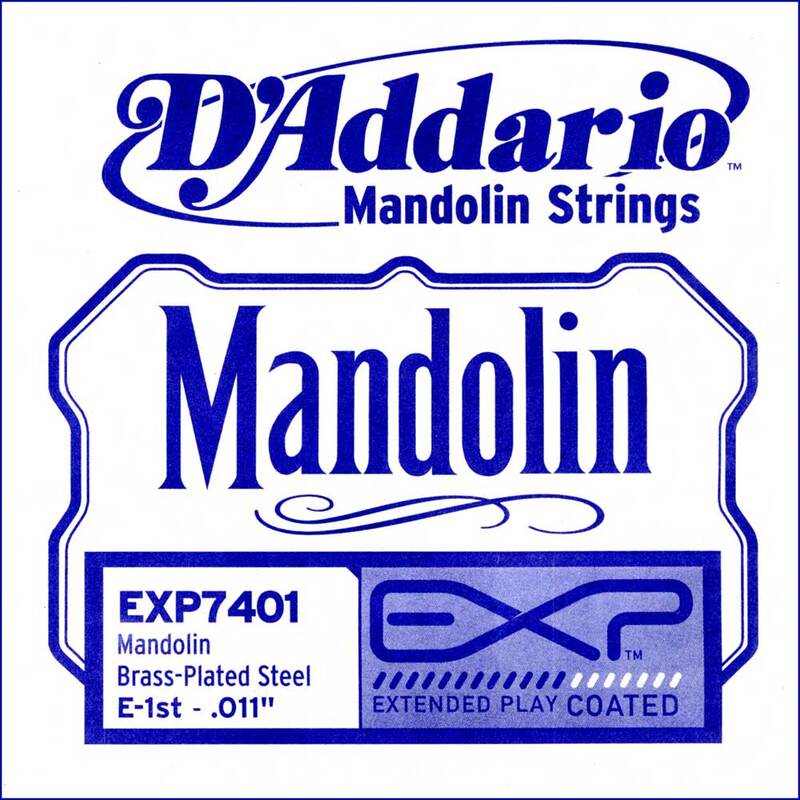 Fits for string sets EXP74 and EXP77. Natural-sounding. Improved corrosion resistance and longevity through an exclusive compound-plating process.